The ‘Mia T-Bar’ is a new design for our 2016 Dancesport Collection and it&apos;s a beautifully crafted style. Our original &apos;Mia&apos;, which has been so popular in Tan Satin since its introduction in 2015 now has a design for those that love the security of a T-Bar design. 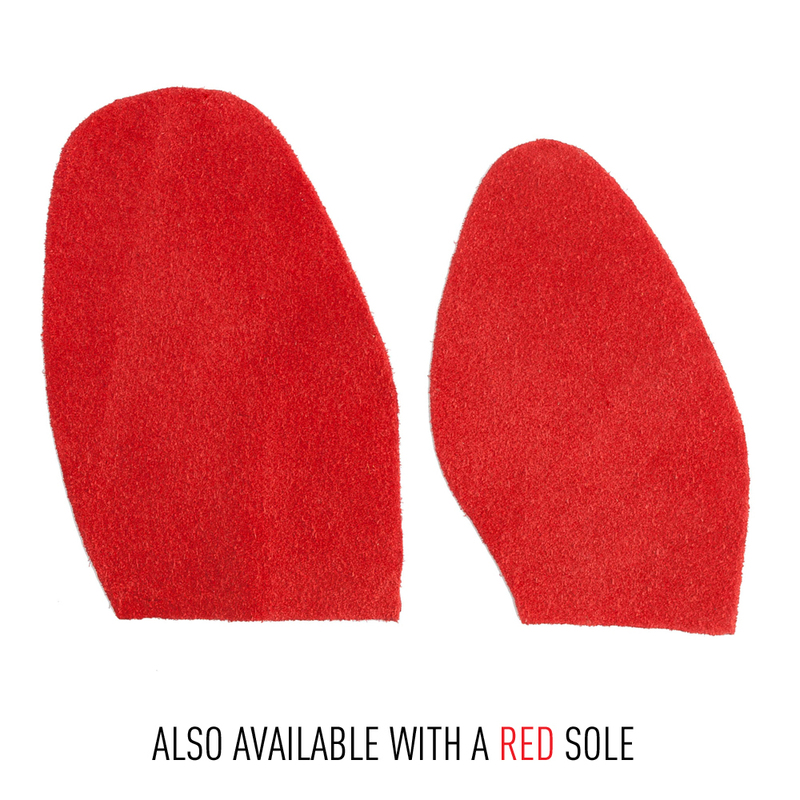 The design features a part closed vamp, which works wonderfully to protect the little toe and hold the foot in. Worn by: Daniella Karagach (USA Amateur Latin Champion), Marika Doshoris (World Professional Latin Finalist). We stock this design on the 2.5” Elite & 3” Elite heels in our Regular fit. Orders of &apos;In Stock&apos; combinations will ship within 1-3 working days, &apos;Made to Order&apos; combinations will ship within 5-10 working days.